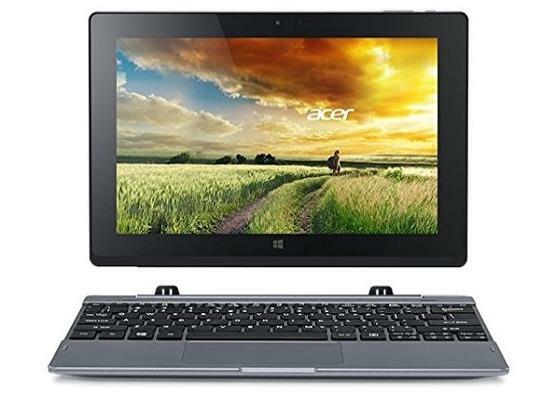 The Acer One 10 S1002-145A 2-in-1 is yet another affordable convertible PC with a 10.1” touchscreen and detachable keyboard. Alongside stereo speakers, 2MP front and rear cameras, Wi-Fi and Bluetooth, the tablet part of the device features a micro HDMI video output port, micro USB port, microSD media card reader, and a combo audio jack. Besides the keyboard with trackpad, the dock includes a full-size USB port. The following Utillity and drivers are compatible with your Acer One 10 S1002-145A and the operating system Microsoft Windows 8.1 64 bit.